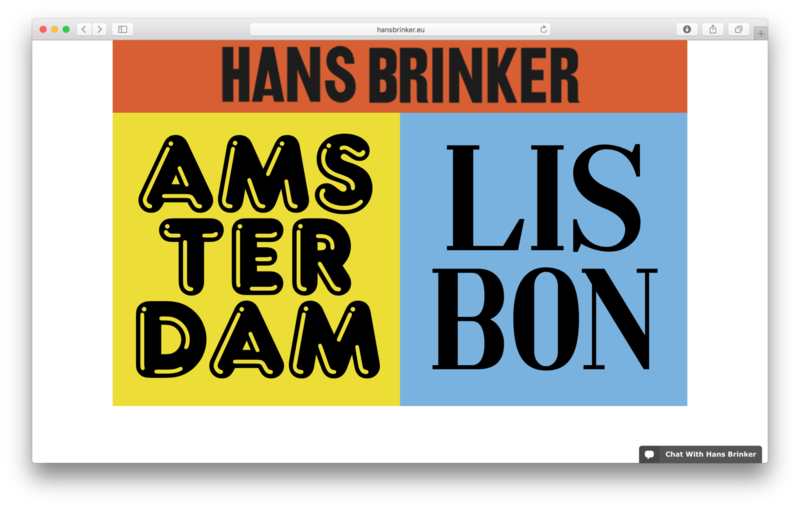 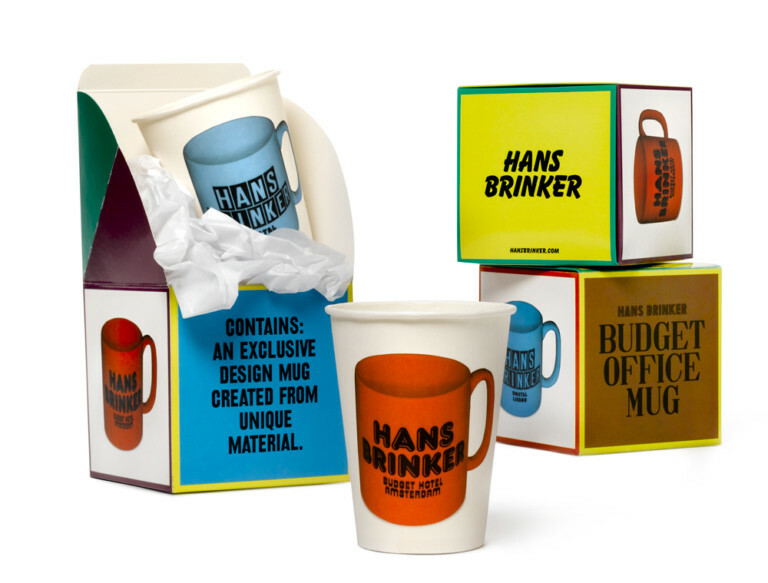 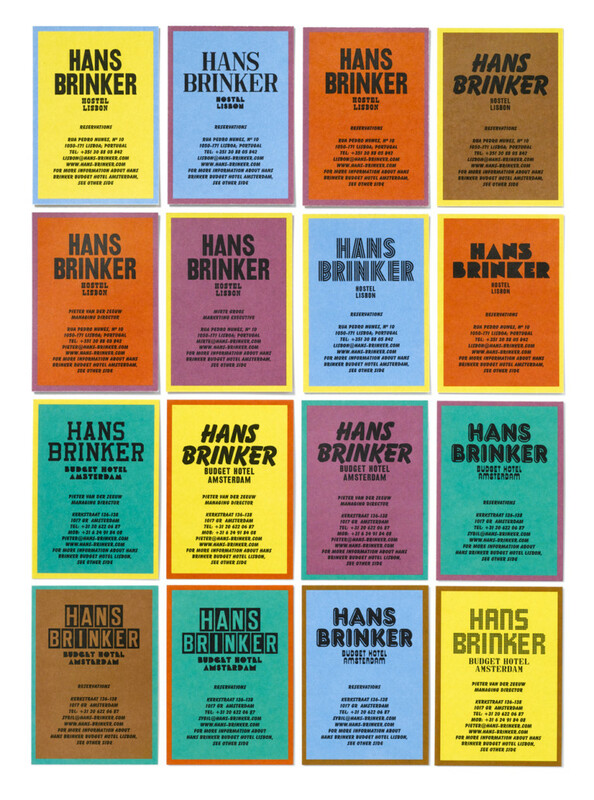 During my time at Kesselskramer I worked on the development of look and design of the Hans Brinker Website, including design elements and photography. 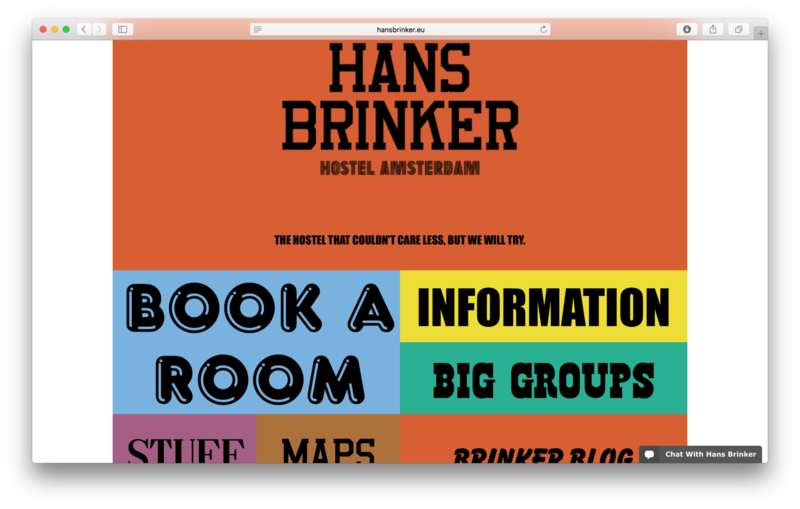 The result was a colourful web design that was extended to signage in the hostel and on merch. 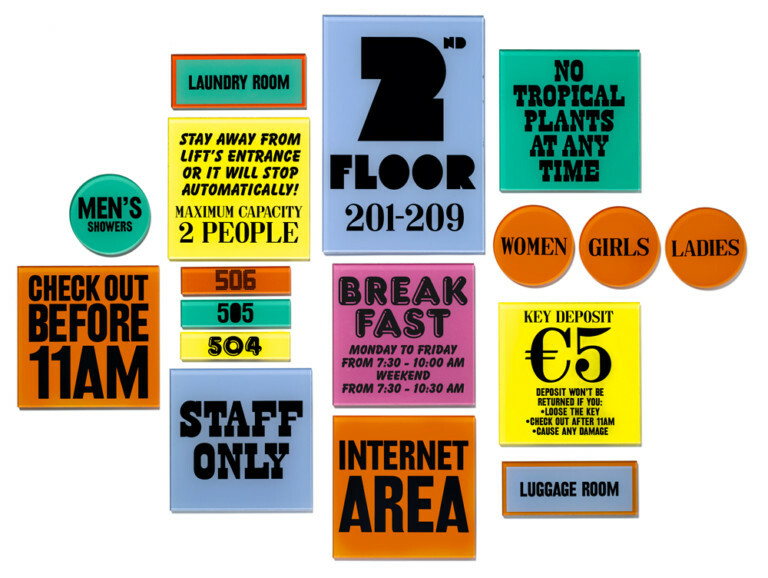 According to that voice we created photographs for the Website, Blog, Social Media and Print campaign.